Posted on 02/26/2018 by Corey Paterson	in Live Review and tagged Baltimore, Boston, electronica, lspecial, psychedelic, The 8X10. 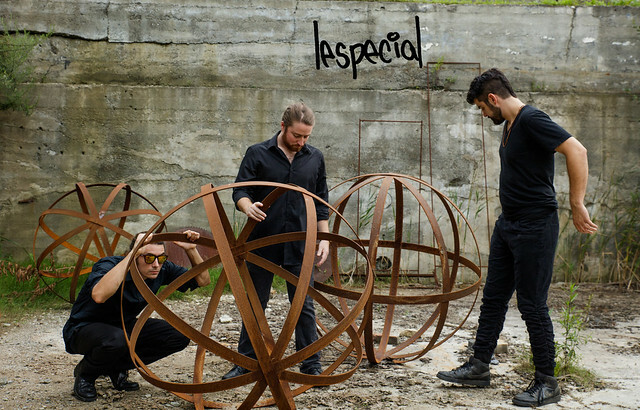 After listening through lespecial’s latest album I was excited to see how the music translated to a live performance. Let me tell you, the performance did not disappoint. lespecial stopped by The 8×10 in Baltimore on Wednesday night and shared their music and abilities with the crowd.